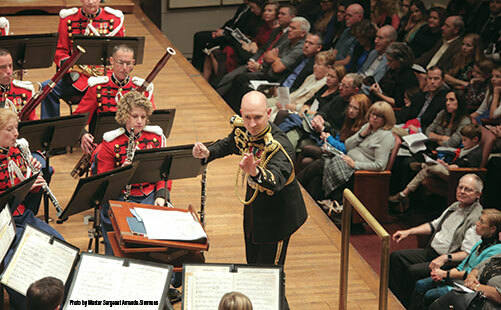 Here are a few of the performances that caught our eye at the upcoming December Midwest Band and Orchestra Clinic. The variety of clinics presented at Midwest is always one of the most valuable aspects of the event – but it can be difficult to choose among the many options. This short compilation offers a preview of just a few of the upcoming events. The instrumental music teachers of the Bakersfield City School District join together each year to present a short recruiting assembly at each elementary school in the district. The fun, innovative show is eagerly anticipated by students and teachers, and since 2004, enrollment in the music program has increased 30%. This list offers private teachers and directors resources for those students who show incredible promise and want the technical and musical skills needed for college auditions and beyond. Colleagues and former students gathered recently to honor this great teacher and flutist.